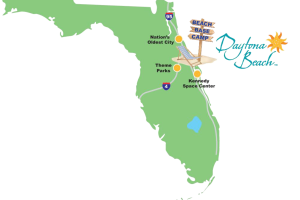 To help in the planning of your Daytona Beach vacation, we’ve put together a selection of easy-to-use resources on the eight communities that embody the Daytona Beach area. 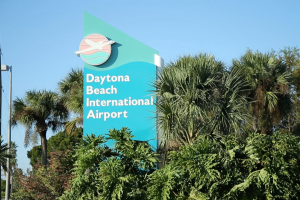 From visitor guides and weather to transportation information, galleries of images and videos, and safety tips, we plan to make your trip to Daytona Beach seamless and stress-free. Be sure to check out the live Daytona Beach web cam, too! Please don’t hesitate to contact us today and speak to a member of our knowledgeable staff. 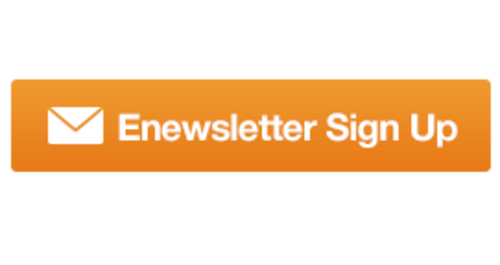 Subscribe to our blog to receive the latest information on special events and destination deals. 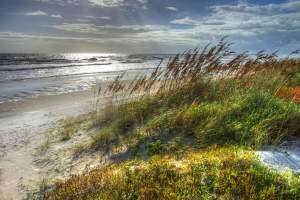 Daytona Beach weather is perfect for fun in the sun all year round! 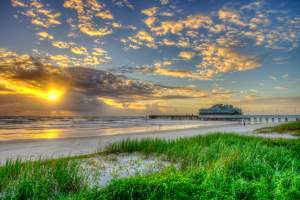 The Daytona Beach area is the perfect destination for a wedding to remember! Couples who want a getaway filled with sun, surf, and romance will love the area's many unique venues available for weddings and receptions. 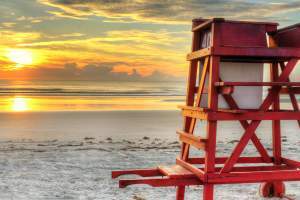 Daytona Beach is the perfect base camp for your Florida vacation. 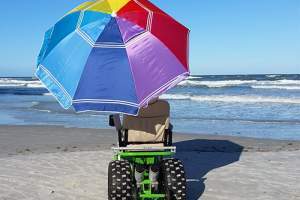 The Accessible Daytona Beach content is meant to provide helpful information for any area visitor or resident who requires accommodation for sight, hearing or mobility disabilities. 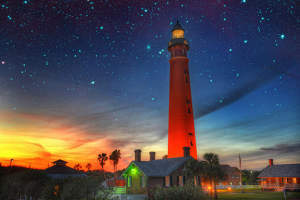 The communities that comprise the Daytona Beach area include Ormond-By-The-Sea, Ormond Beach, Daytona Beach, Daytona Beach Shores, Wilbur-By-The-Sea, Ponce Inlet, Holly Hill and South Daytona. 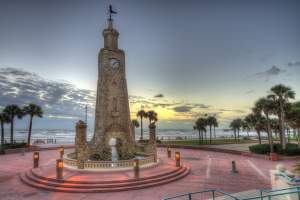 Influential visitors have been flocking to the Greater Daytona Beach area for centuries, and their contributions live on for all to enjoy!